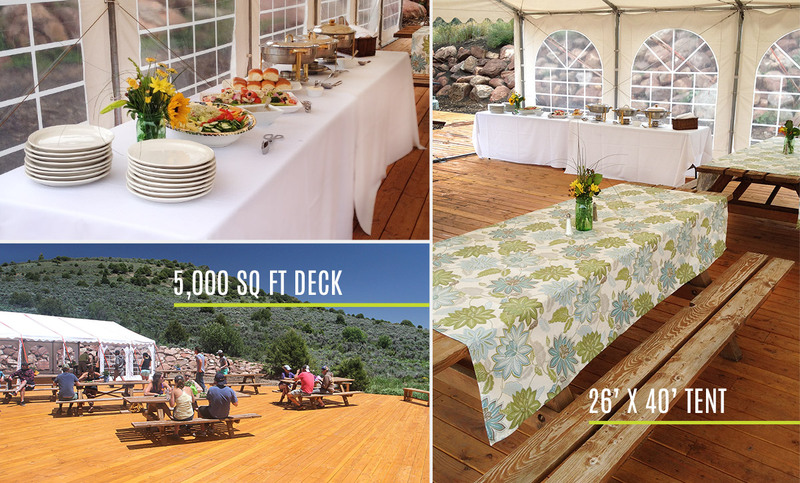 Host an unforgettable event at our private 5,000 ft2 deck on top of the Rockies. At 8,500 feet in elevation, your event is sure to be the talk of the town. 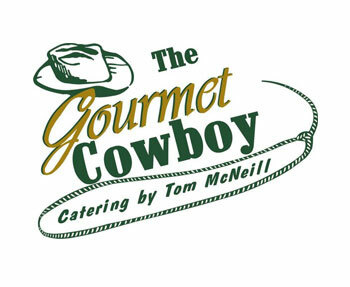 Full-service catered corporate events, wedding receptions, family reunion, lunches, anything you need…we can make it happen! Our permanent tent structure allows for breathtaking outdoor events in Colorado sunshine or dramatic summer thunderstorms. Plan a day with Sage and we’ll take you on thrilling excursions in the backcountry followed by a delicious and elegant meal with a view.